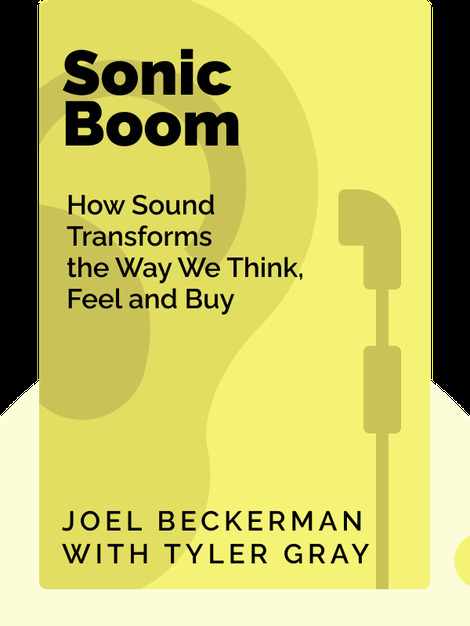 Sonic Boom (2014) highlights the many ways sounds permeate not only our environment but also our personal lives. From your company brand to your personal space, sound has the power to make us remember and even can encourage us to buy. These blinks show you exactly how to harness the power of sound in your business and life. 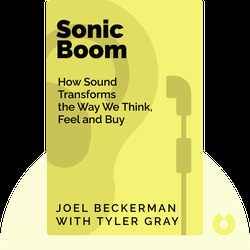 Joel Beckerman is an award-winning composer, television producer and founder of Man Made Music, a company specializing in sonic branding. Tyler Gray is an editorial director for Edelman in New York.